Lorraine and Duane Reid founded Chon-Ji Martial Arts Academy in 2006 with a dream to make the Tri-Cities a better place. By enriching youth and adults alike with mental discipline and physical strength, the Reid Masters have helped shape minds in the Tri-Cities to believe that one’s best efforts are never in vain and that respect is truly earned. The Reids have help troubled youth and many people keep busy with learning and earning belts, while staying true to the art of Tae Kwon Do. Their daughters Shelby and Kenna (Kenna is not pictured here), have also found their duties to the Tri-City community to be well-served within the studio as instructors for and members of the business. 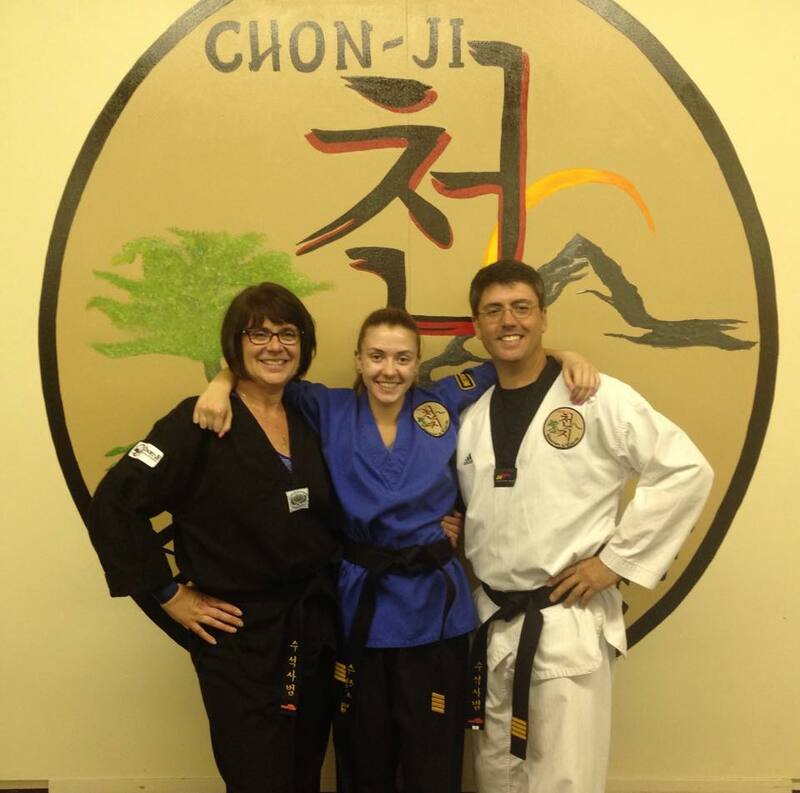 Each of the Masters at Chon-ji Martial Arts Academy follow their passions of law enforcement, education, legal assistance, and retail management during the day, while remaining martial arts instructors and entrepreneurs in the evening. Come in and try three complimentary classes on us. We’d love to meet you.